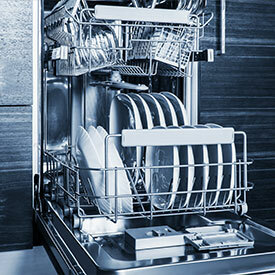 Why Choose Plaza Appliance Service Company For All of Your Home Appliance Repairs? 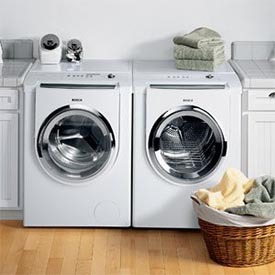 A key ingredient in a stress-free home environment is comfort and convenience. 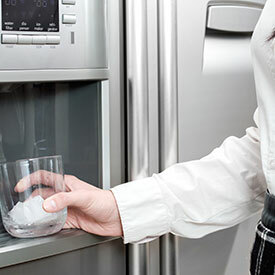 Appliances such as washing machines, microwaves, refrigerators, and more all help us keep things happy and healthy in our homes. But what if something breaks? 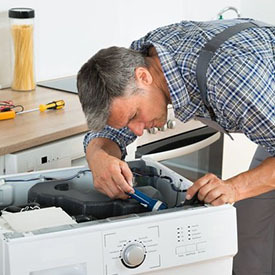 Let’s first discuss why something breaks – either parts were faulty from a manufacturer, or the appliance was not maintained properly. 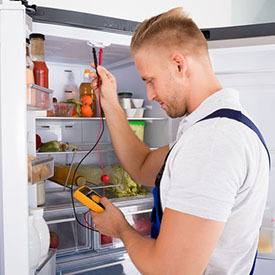 Regular maintenance on your household appliances ensures that they remain functional and reliable for the longest period of time possible. 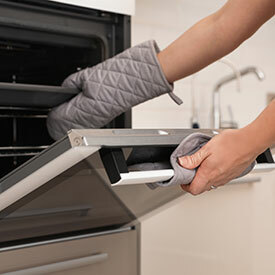 Sometimes appliances around the house suddenly become faulty. 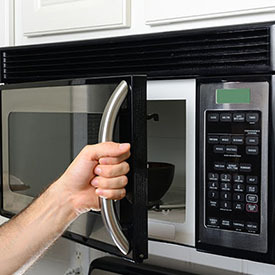 Since these are devices that are used very frequently, things are bound to happen from time to time. 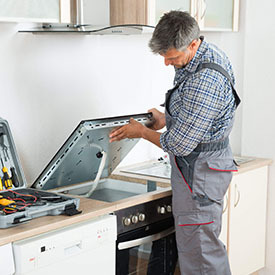 It’s important to choose a professional to make repairs on your appliances to ensure proper procedures are followed to maintain the maximum service life of your appliances. 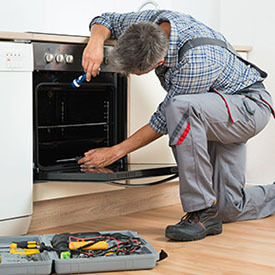 Trust Plaza Appliance Service Company with all your maintenance needs. 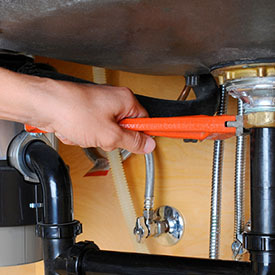 Whether you’re fixing a problem or preventing one from happening, we can help keep the key elements in your household operating just the way they should.